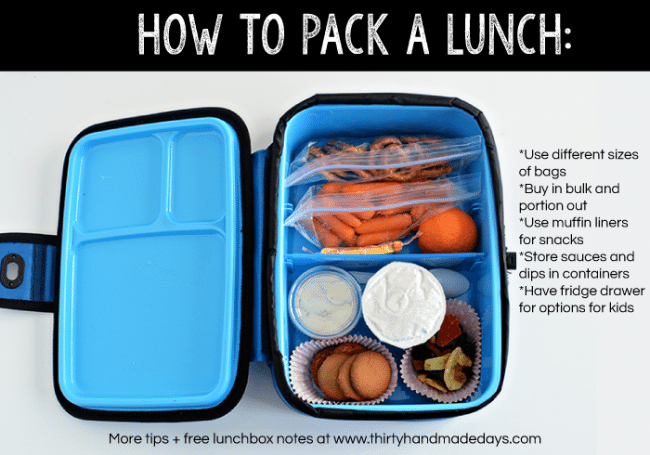 Lunchbox Ideas Your Kids Will Love! This post is sponsored by Arctic Zone. All opinions are 1 million% my own and I’m happy to be working with a company I believe in. Back to school is in full swing and with it comes schedules, homework and lunches. 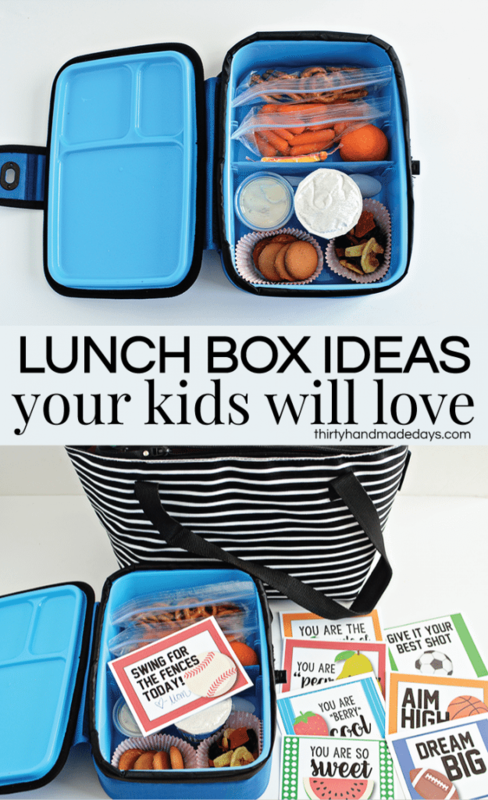 I’ve got some easy, clever lunchbox ideas that your kids are sure to love! This isn’t my first time talking about kids lunches. It’s something that we’ve been doing for about eleven years now. We’ve definitely had our share of highs and lows. Kids not loving what I was putting in there, gross leftover smooshed food coming home, etc. Yuck. But as my kids have gotten older, we’ve fine tuned things a bit. We’ve also had our fair share of lunchboxes over the years. So I was excited to give a different type a try. Arctic Zone has several cute options to choose from. 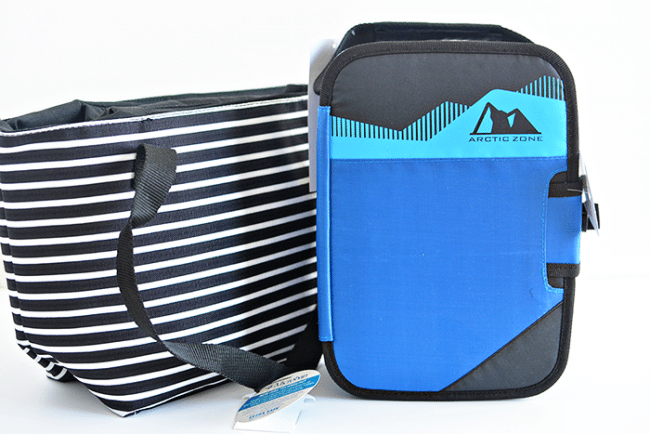 We recently got a blue zipperless lunch pack and the striped Commuter tote. We have a few different types of coolers and love the Titan DeepFreeze Cooler so Drew was excited to try something similar. 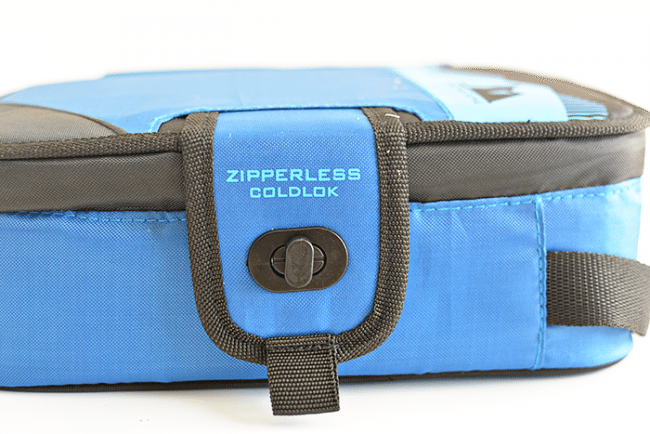 It makes it easy to get into while still keeping the food cold and insulated. Win/win. I love the striped “Commuter” because it has a water bottle holder on the side that is super convenient. And cute too. Perfect for my freshman in high school (!!! ahhhhh!). 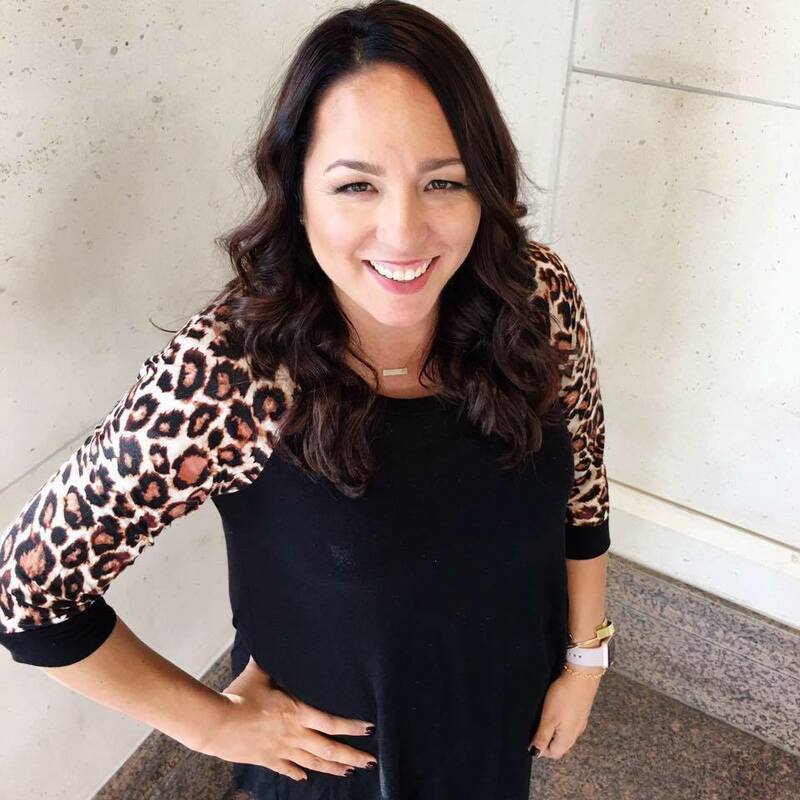 Let’s get down to the nitty gritty and talk about some of my favorite tips. You’ll notice that this lunchbox contained a lot of options and no sandwiches. Because we all know how much kids love sandwiches towards the middle of the year, right? (Not at all!) We had a nice mix of healthy and treats: pretzels, carrots with ranch dip (in one of those sauce containers), yogurt, vanilla wafers, trail mix, individual cheese, and a cutie. Use different sizes and types of baggies. I have a few different sizes of baggies for various snacks to pack in lunches. I mainly use snack and sandwich size to pack everything. Having options makes it easier to pack things in there (especially with my growing kids!). Buy in bulk and portion things out. This is a great money and time saver. You can buy lots of things in bulk and use the different sized bags to portion. This seems pretty self explanatory, but make sure that you only buy things that you are comfortable with your kids eating. Give them lots of choices. Have drawers in the pantry and fridge that they can choose from. It will help them feel more independent. Muffin liners work great for loose snacks. This adds color and fun to any lunch. It helps break up the different types of food without being just another baggie. I added trail mix and vanilla wafers to the muffin liners in my example. Small sauce/condiment containers are awesome for dips. Probably one of my favorite things- these little containers are fantastic. You can put ranch dressing, peanut butter, all kinds of things to dip in them. They come in huge packs and can easily be thrown away after use. If you don’t have muffin liners, these are also good to put a small amount of food in (think M & M’s or a treat that you don’t want a lot of but will make your child’s day!). 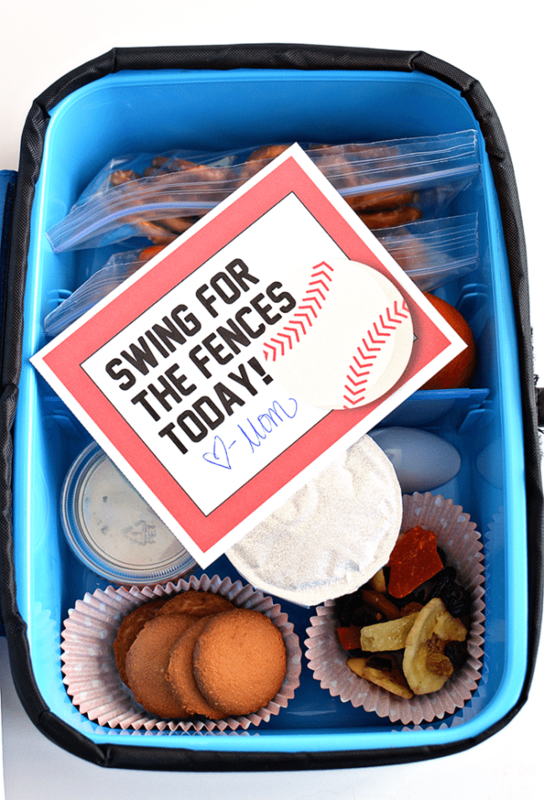 Throw in a reminder that you are thinking of them with lunch box notes. 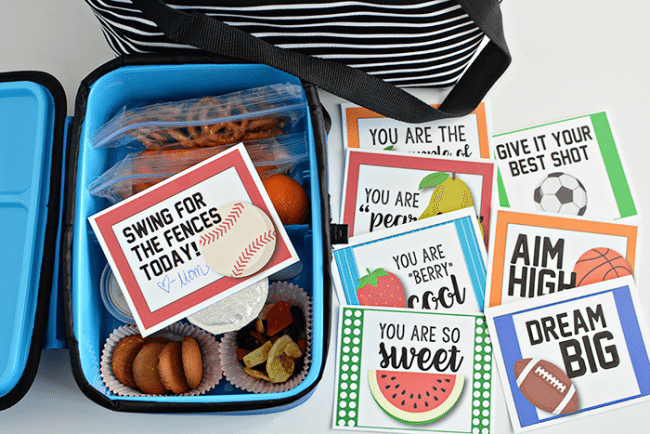 You can use the lunch box notes in this post as a simple note to let your child know you love and miss them. For their first day of school, the day of a test, or a special day, make sure to write something on the back. 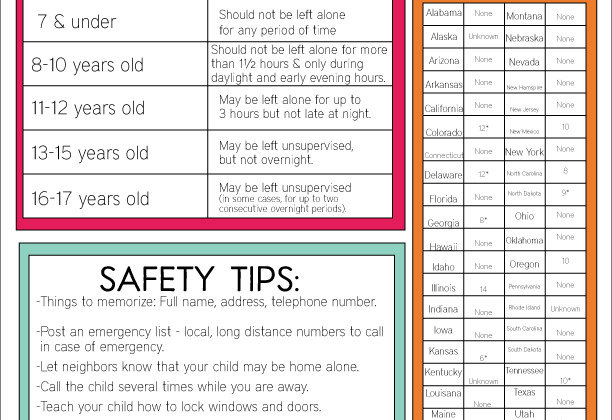 They’re easy to print out and can make such a difference! For these notes, all you do is download, cut along the lines, add a little note on the back or sign them and add to the lunchbox. Ta-da! Make your kids day a little brighter. 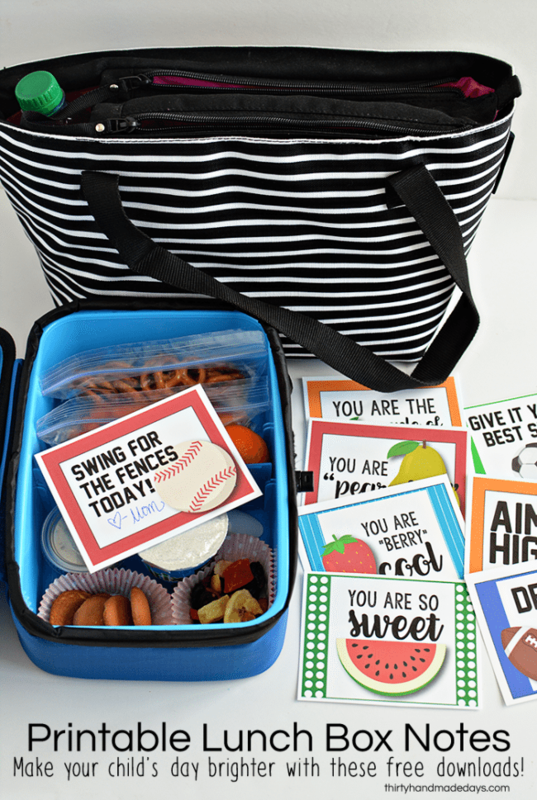 Download these free printable lunchbox notes. For personal use only. So many great ideas! Pretty soon this will be an everyday reality again. 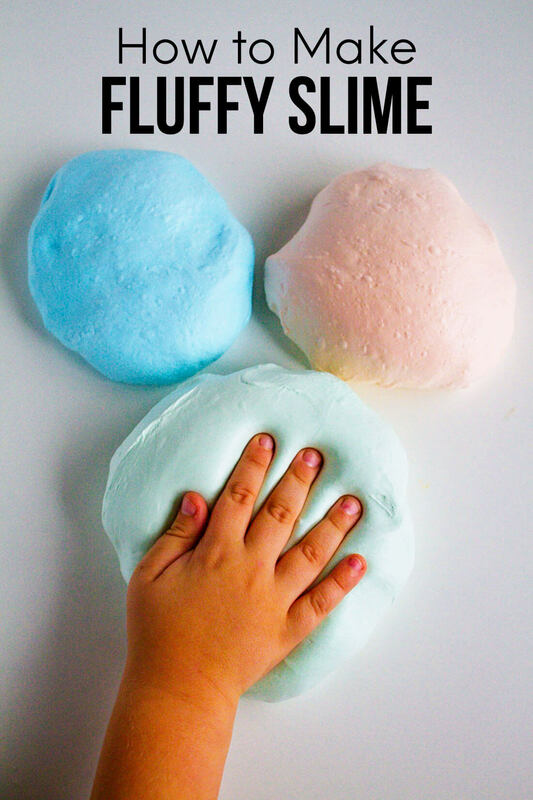 Thanks for sharing some great ideas and adorable Printables. Those lunch boxes look great too. I will have to look into those! This might be a dumb question, but when you turn the lunch box on its side don’t the things in the muffin liners spill? Thanks for the reminder to put notes in their lunch. My baby just started TK and she loves school but is having a hard time being away from Mom for that long. A note in her lunch might be a big help while we transition. The rest of my kids would probably love it, too. It’s such an easy idea (and yours are so cute!) but I never think of it on my own.